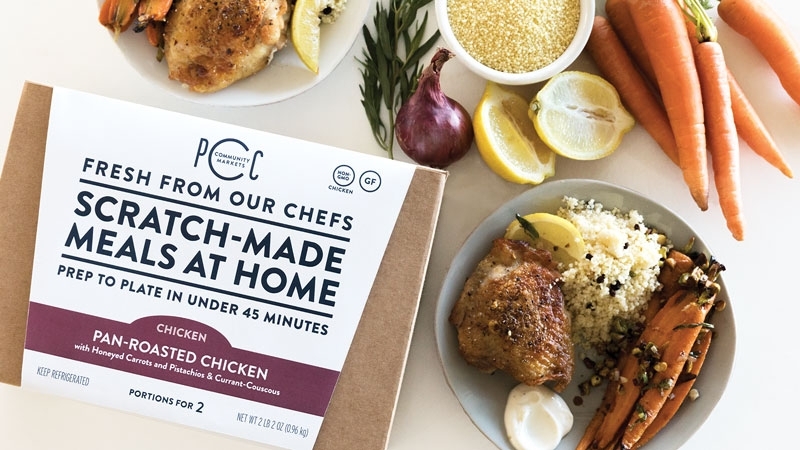 Suddenly meal kits are everywhere – bringing fun, hassle-free cooking to you online, via subscriptions, and at your supermarket. 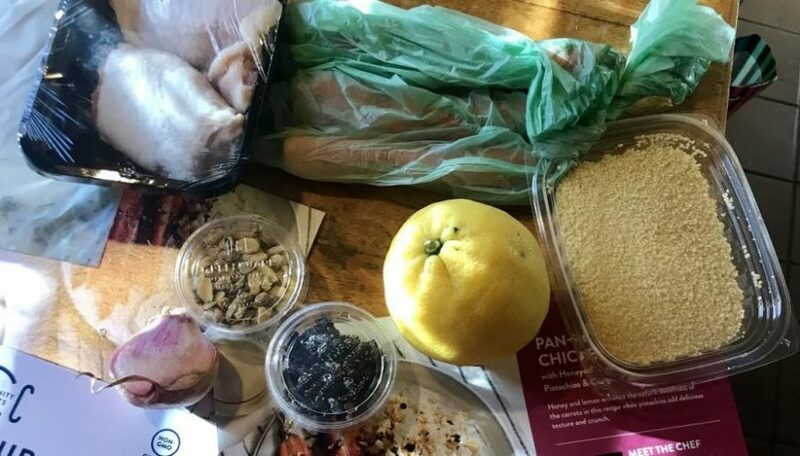 PCC Community Markets debuted its “Scratch-Made Meals at Home” kits in April, and provided Greenlaker some to sample. 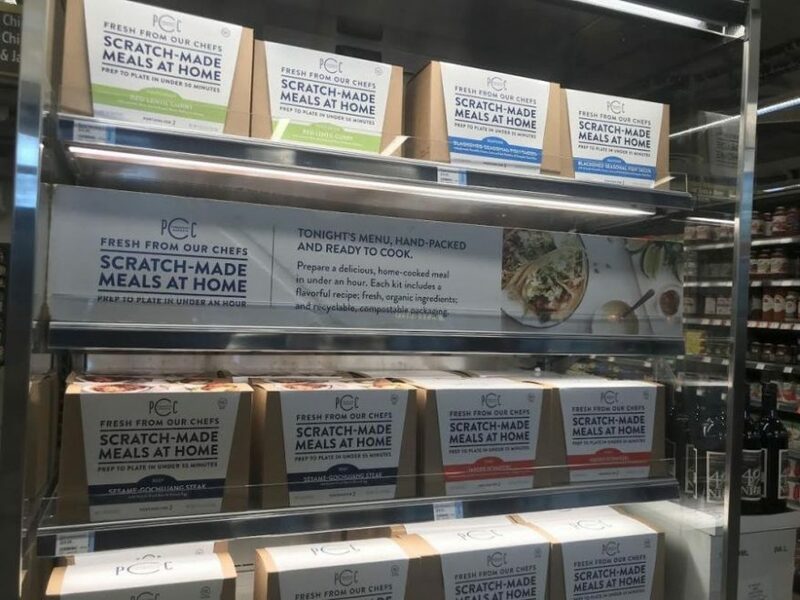 The “globally inspired” kits, retail at $19.99, serve two people, and are “almost entirely organic produce and non-GMO, locally raised meats.” They are packed at the store using minimal, mostly recyclable packaging. But how easy are they to make? Are they a viable option for our family dinners? My husband and I decided to find out: we asked our two teenaged sons to cook them. We chose two separate dishes and split into teams cooking simultaneously, which made it feel less like everyday dinner and more like an event. Ingredients: Many. At about 10“ x 10 “x 5”, the boxes were a challenge to fit in our fridge. We opened them to find towers of containers of spices and condiments and the biggest, brightest lemon I’ve ever seen. Everything was individually packaged. In the case of the chicken dish, (I was on Team Chicken), inspection revealed two fist-sized chicken pieces, several carrots (very sweet and crunchy) one wilted sprig of thyme, and some pistachios that could have been fresher, along with yogurt, couscous, and currants. My husband reported the fish taco ingredients all looked great, even the cilantro. Prep: Minimal. Basic chopping was required, and some extra but common pantry ingredients needed (salt, pepper, honey, cooking oil). These were specified on the back of the box. One took 35 minutes, one 45 – which isn’t much longer than a typical night of pasta or burgers. We discovered we need some work on the knife skills. One son, asked to slice the carrots lengthwise, insisted on using the knife cleaver-style, sending carrots ricocheting, like raquetballs. Cooking: Several simple steps. For example, Team Chicken had to roast carrots, sear and then roast chicken, and make couscous. Somehow we managed to choreograph both meals and eat together. Taste: really good. The fish tacos were my favorite, flavor-packed and nuanced. The elder son said the chicken was good, but that he’d prefer a simpler menu minus pistachios and currants. (Younger son didn’t sample any, opting to eat pizza at the 8th grade dance.) I thought the chicken dish was a perfect blend of sweet and savory. My husband said he’d happily make both again. If so, we’ll add side dishes to supplement; the portions are on the light side. The box does suggest salads to accompany the meals. But all in all, getting to make nearly restaurant-quality food (depending on your cooking talents) at home in under an hour was a welcome surprise – and a lot of fun. Want to try your own? 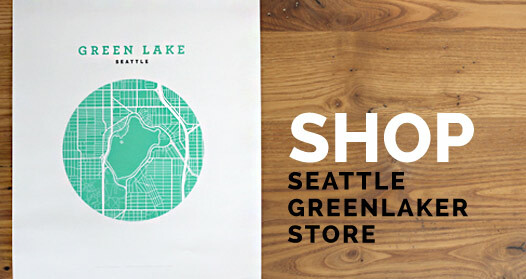 PCC’s kits are available both online through Amazon Prime and Instacart, and at the Green Lake Village location – lucky us.